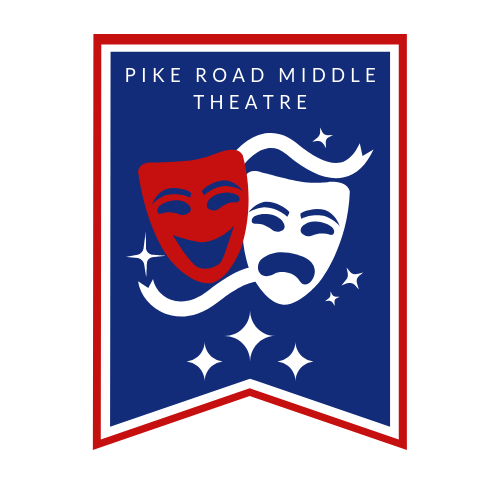 Welcome to Pike Road Middle Theatre! This is Ashley Perry's first year with Pike Road, and she taught for seven years in the Vestavia Hills City Schools system. 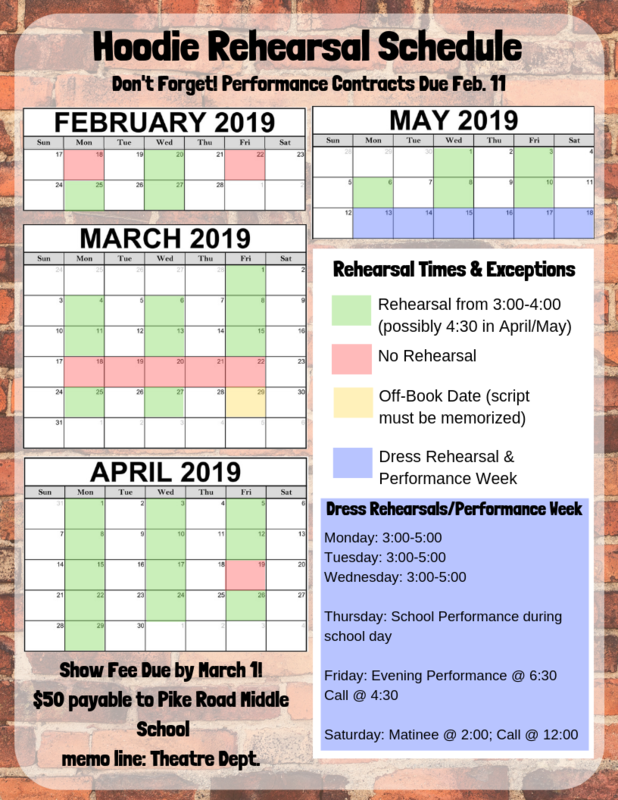 She previously served as the Theatre Director for Pizitz Middle School in Vestavia Hills, and was responsible for designing and building their Beginning Drama and Theatrical Production elective classes. Ashley Perry's directorial experience includes shows such as Into the Woods Jr., Fame Jr, This is a Test, and The Sound of Music. She has also directed community shows, most recently The Apple Tree for Vestavia Hills United Methodist Church's Summer Theatre Series. She holds a Bachelors Degree in Elementary Education from Athens State University, and certification in K-12 Theatre Education. Before pursuing education, she held a scholarship in theatrical performance at the University of Alabama at Birmingham. Ashley's theatrical experience ranges from technical skills to acting and musical theatre. 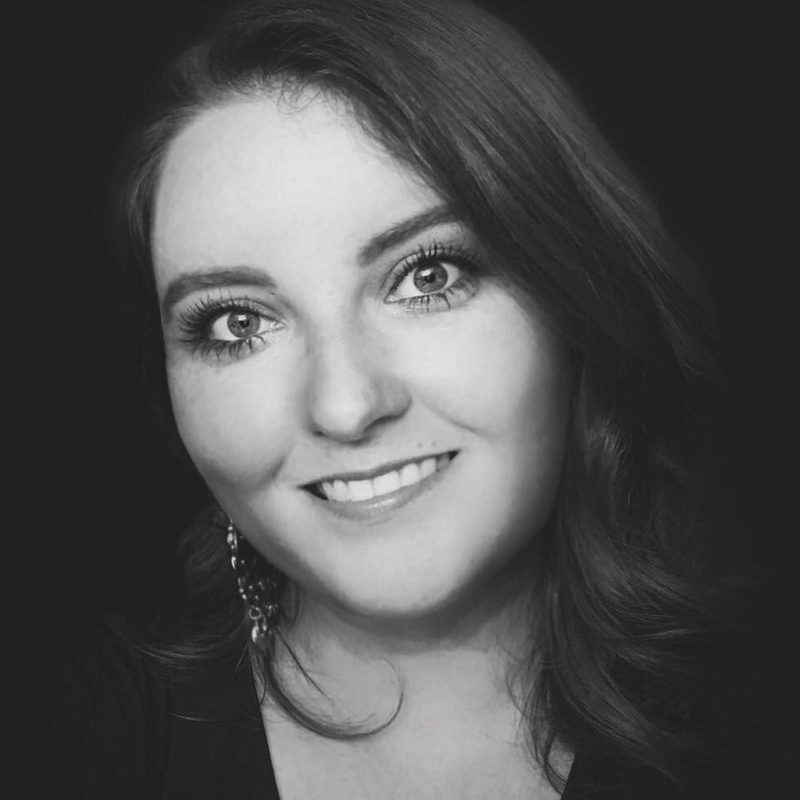 In addition to teaching and directing youth theatre productions, Ashley served as a liturgical musician at St. Mary's on the Highlands Episcopal Church in Birmingham.